Ensuring the smoothest ride for executive cars. 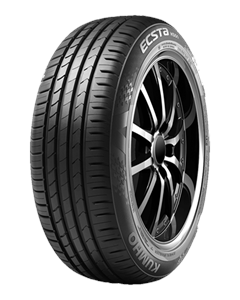 The ECSTA HS51 is the perfect tyre for luxury vehicle drivers who want smoothness and quietness with precision handling and braking. With its cutting-edge tread design and high-tech compound, this tyre offers the best of both worlds. Exceptionally low noise, for a more comfortable ride. Maximum wet weather traction when cornering. Optimised balance between performance and fuel efficiency.